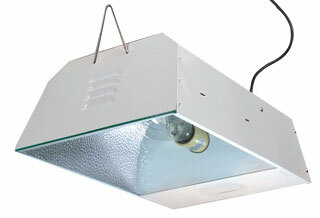 Add the Sunburst grow light reflector to your grow room for quiet operation, value pricing, and sturdy design. 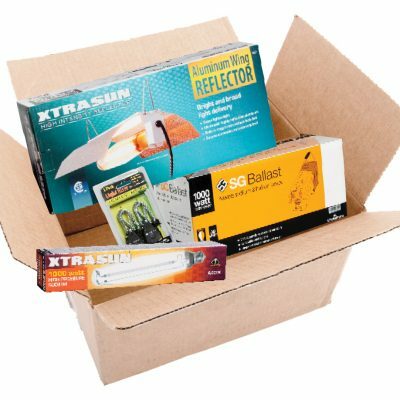 The Sunburst is a ballast and reflector in one unit. 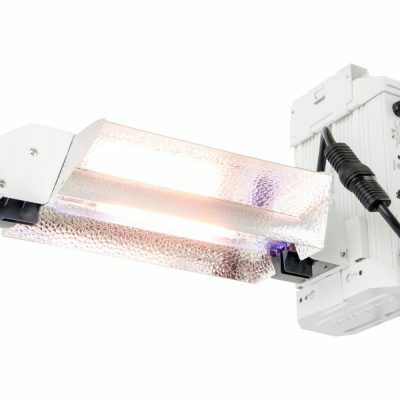 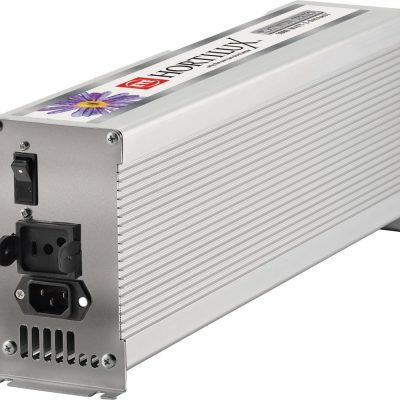 It will deliver more usable light energy for maximum plant performance and operate at cooler, quieter levels than any other compact system on the market.